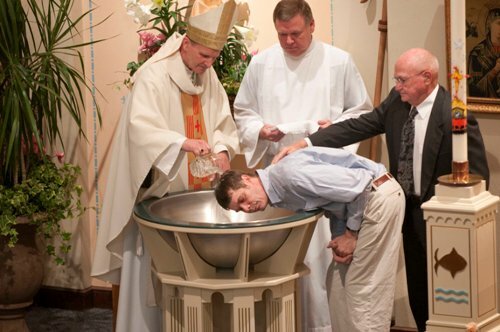 If you think that there is an age restriction for catholic baptism, you are wrong. Anyone can be baptized whether they are old, adult, or young. The priests, bishops and deacons are appointed by the Catholic Church to do the baptism. They get the responsibility from the ordinary minister. Check Baptism facts here. 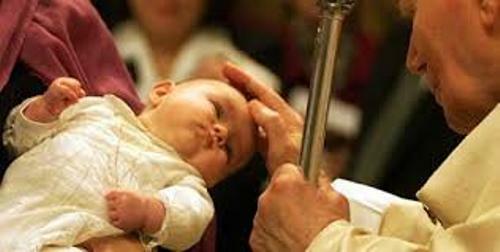 Facts about Catholic Baptism 3: who is the ordinary minister? The ordinary minister is the person who has the authority to perform the catholic baptism. Actually performance of this rite can be passed to another person. For instance, the priest can conduct the Confirmation if the bishop served as the ordinary minister for Confirmation gives the responsibility to the priest. It means that actually the priest does not have any authority to perform the rite if he does not get the permission from the ordinary minister. 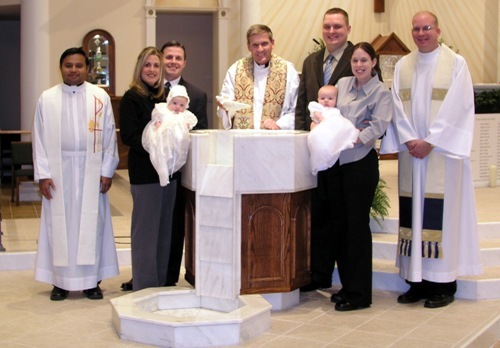 When the person who will be baptized is an infant, the rite usually is conducted by a deacon or a priest. In extreme cases, anyone can do baptism even the unbaptized person. When a person is laying in his deathbed and he wants to become a Christian, anyone can do it. When a person is not baptized using the Trinitarian formula, his or her baptism is not valid. He or she should be re-baptized. Get facts about Baptists here. When a person is baptized, all sins committed by the person before he or she is baptized will be erased. The sin includes the venial sins, mortal sins and original sins. After the person is baptized, he or she will become a new creature. After he or she is baptized, the person is a member of the Christ. Moreover, he or she becomes the new adopted son of God. We should never forget about the role of godparents. They give assistance of faith development on the baptized person. 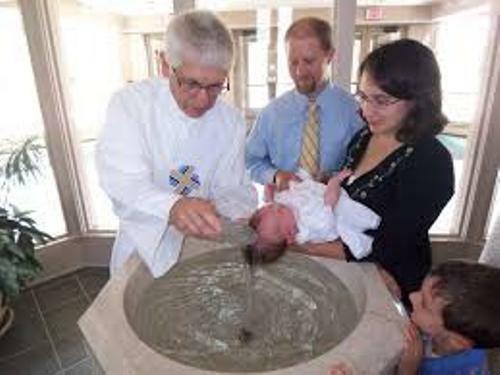 Are you interested reading facts about Catholic Baptism?